West Pier supply, install and maintain the Avaya 9611G IP Desk Phone. 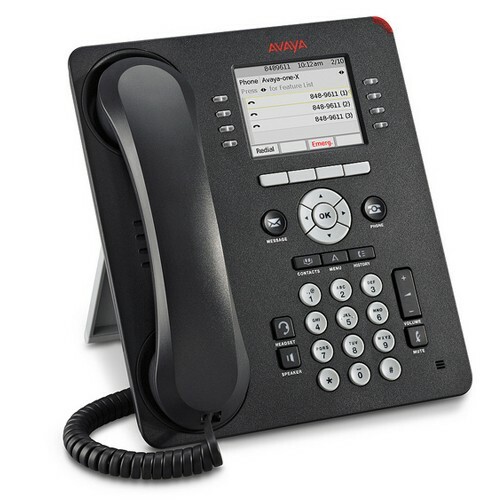 The Avaya 9611G IP telephone is an intermediate eight-line telephone ideally suited for users who will use it daily and who rely on common functions such as directory and speed dial to enhance productivity and communications. 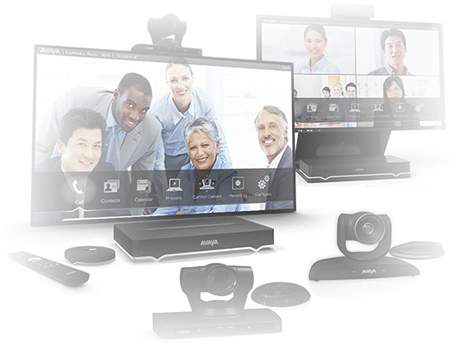 The Avaya 9611G features a color display, four soft keys, a common user interface with Avaya one-X solutions, high definition audio quality, supports Bluetooth, a USB interface, integrated Gigabit Ethernet, a secondary Ethernet port, Bluetooth and DECT headsets, and up to three 12 or 24 button Expansion Modules. Color display - 2.8 inches x 2.1 inches (7.0 cm x 5.3 cm). Eight line appearance/feature buttons with dual red and green LEDs. 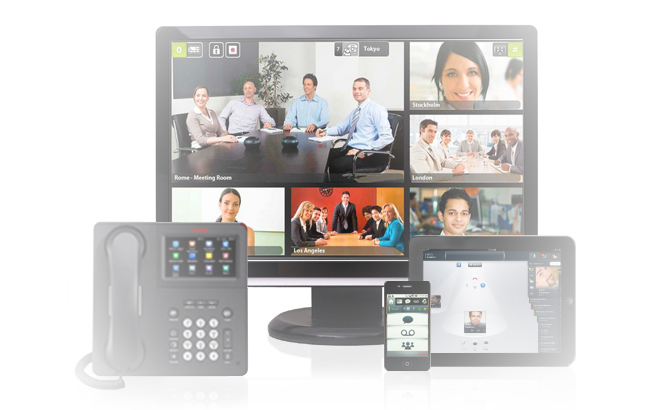 Nine fixed-feature buttons for one-touch access: message, phone, contacts, menu/home, call history, speakerphone, headset, volume up/down for handset, headset, and speakerphone), and mute. Navigation cluster (Up/Down, Left/Right, OK). Red LEDs for speaker, mute, headset, message, and history. 24 administrative buttons, up to 8 lines displayed simultaneously. Wideband audio in handset and headset. Bluetooth and DECT headset support via adapter. Ethernet (10/100/1000) line interface and second Ethernet interface 10/100/1000 Mbps. PoE Class (IEEE 802.3af) registers as class 1 device with sleep mode. H.323 and SIP protocol support. Standards-based codec support: G.711, G.726, G.729A/B, G.722 (G.726 is not available in SIP). Support for TLS release 1.2 and the ability to restrict the use of release 1.0 and 1.1. 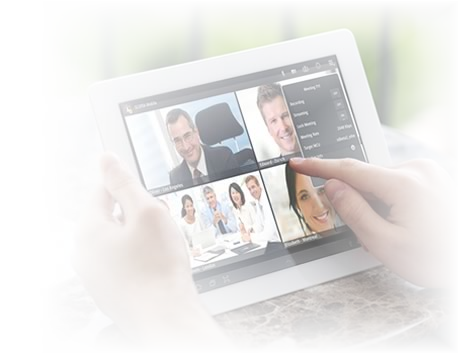 Supports the following languages: Arabic, Brazilian Portuguese, Simplified Chinese, Dutch, English, Canadian French, Parisian French, German, Hebrew, Italian, Japanese (Kanji, Hiragana, and Katakana), Korean, Latin American Spanish, Castilian Spanish, and Russian. If you would like to discuss the Avaya 9611G IP Desk Phone or have any questions please call us on 0344 264 5522 or please email us.